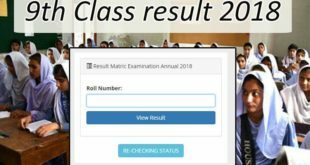 Update: 9th Class Result 2017 Rawalpindi Board Announced Check Online Result. 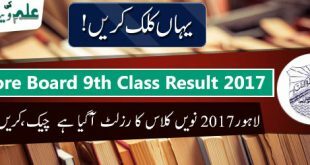 Rawalpindi Board 9th class results 2017: BISE 9th class results 2017 rawalpindi board will be declare tomorrow 19 august 2017 morning at 10:20am. All candidates who’s are eagerly waited over 3 months for their 9th Result 2017 can finally celebrate and takea breath of relaxation, as the BISE 9th result 2017 pinid board finally going to announced. This year almost 8 lakh candidates have received their output of hard work in the form of result marks and next class admission. The worth of Candidates will be increased and more skilled will shine who passed in the 9th exams. They will sit in 10th class Matric now. the expected time of result announcemnt Rawalpindi at around 10:20AM. The overall pass percentage of students stood at 60.33% this year 2017 which is little bit low. 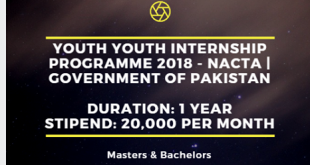 We will be published the result and display soon once result announced. 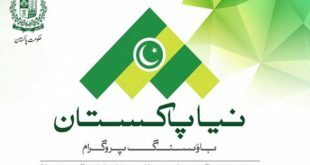 We be declare live result and the rawalpindi Board SSC part 1 Result 2017 is available live her e to all the students. Candidates can also visit result page of this website for the pindi board 9th class result below to find their scores.